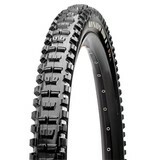 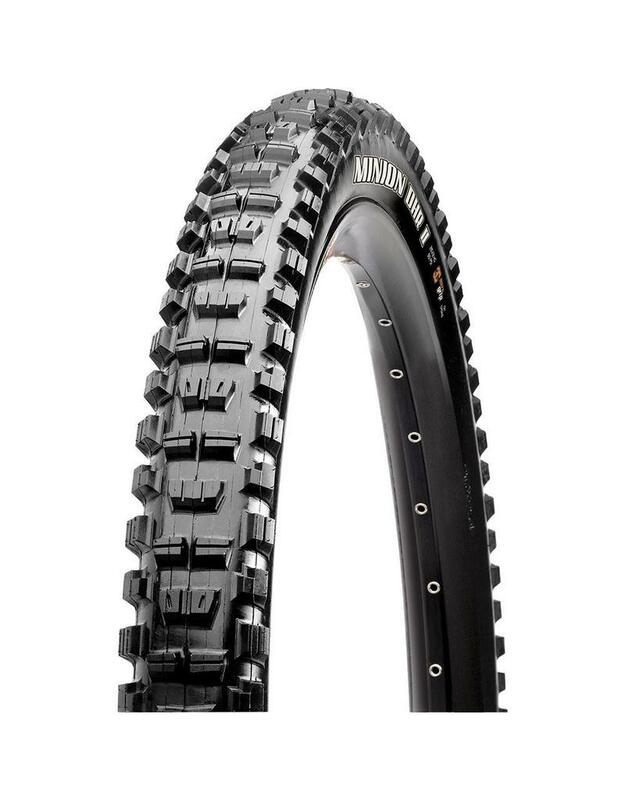 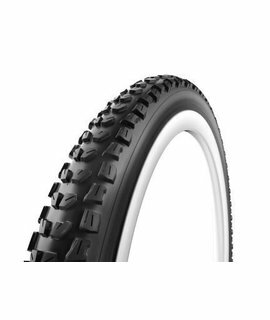 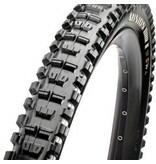 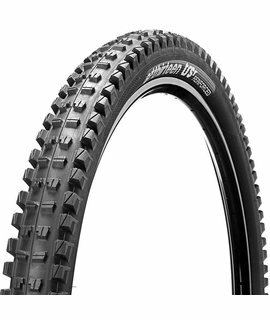 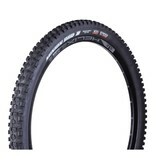 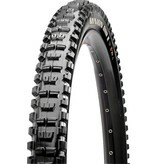 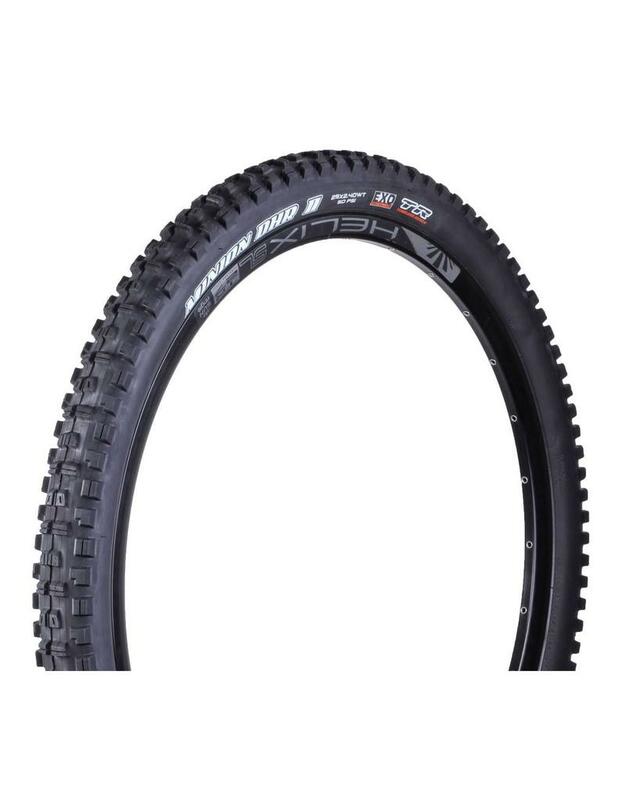 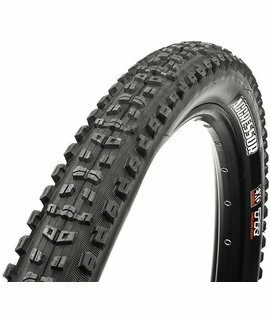 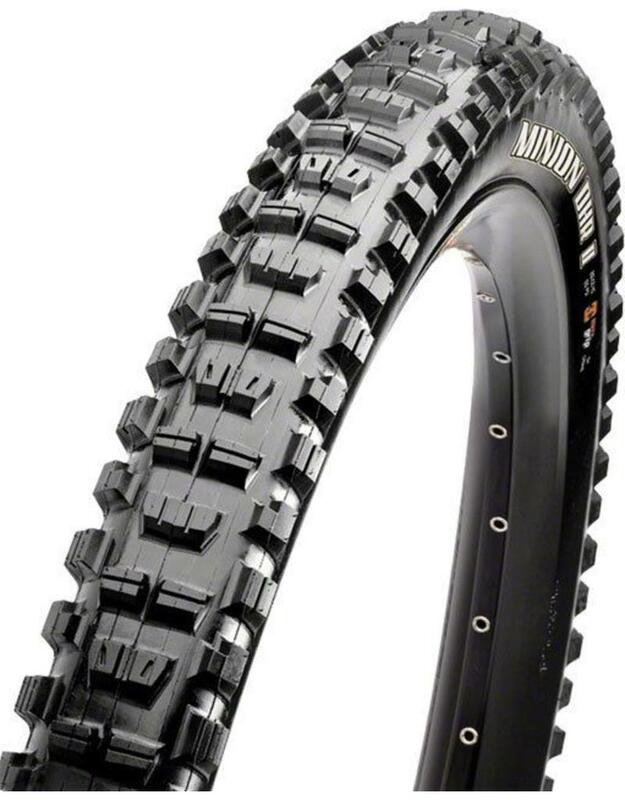 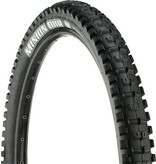 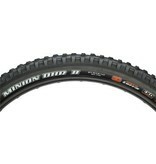 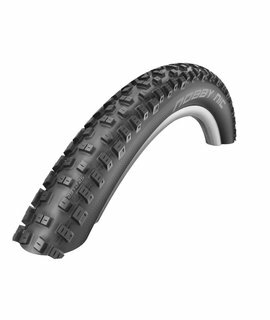 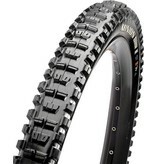 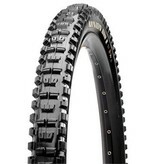 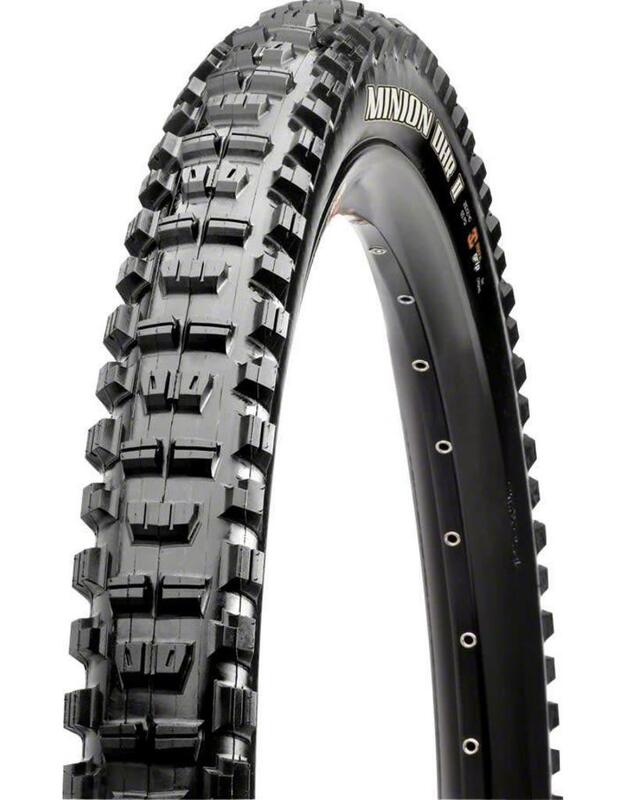 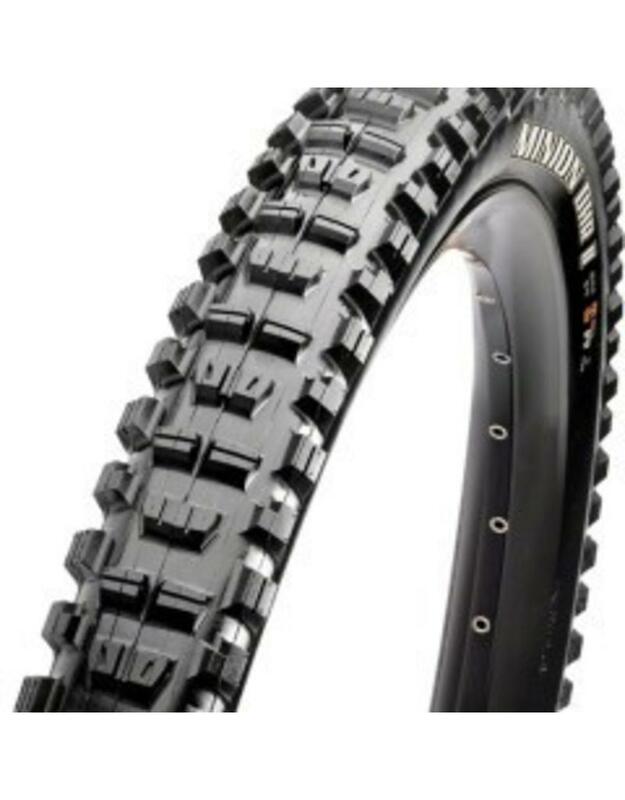 Maxxis Minion DHR II Tires. 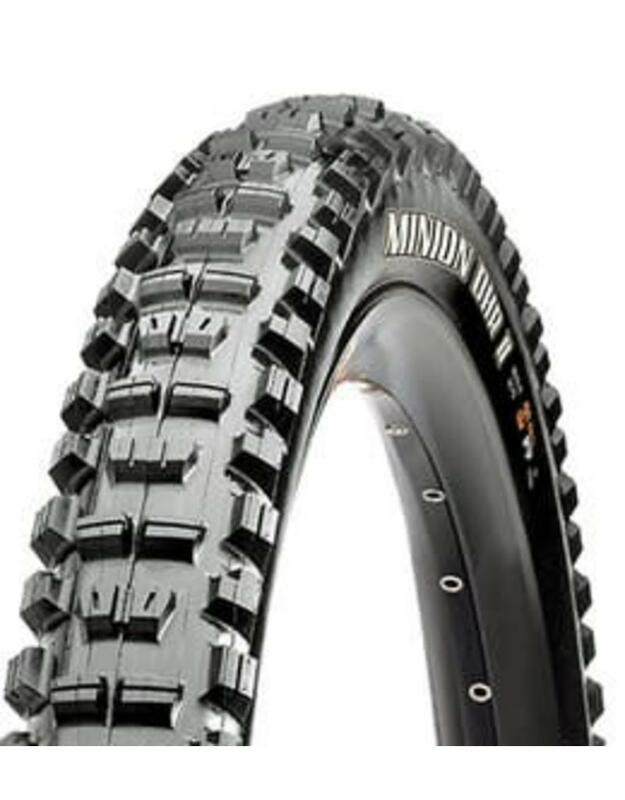 The Minion DHR II is a complete redesign. 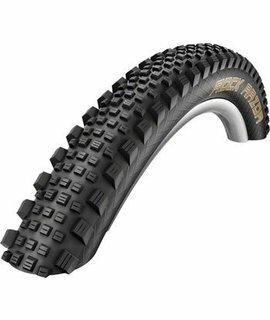 Acceleration, cornering and braking have all been improved. 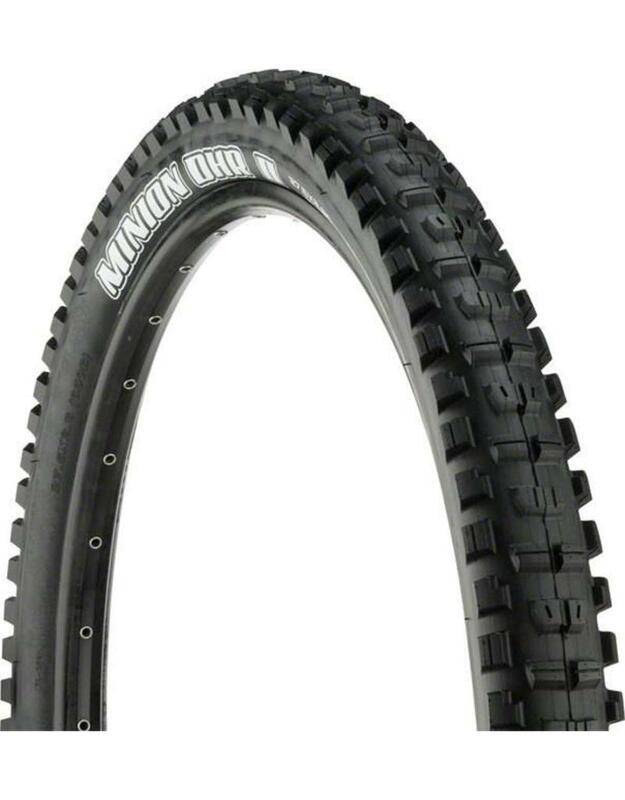 Maxxis Minion DHR II Tires. 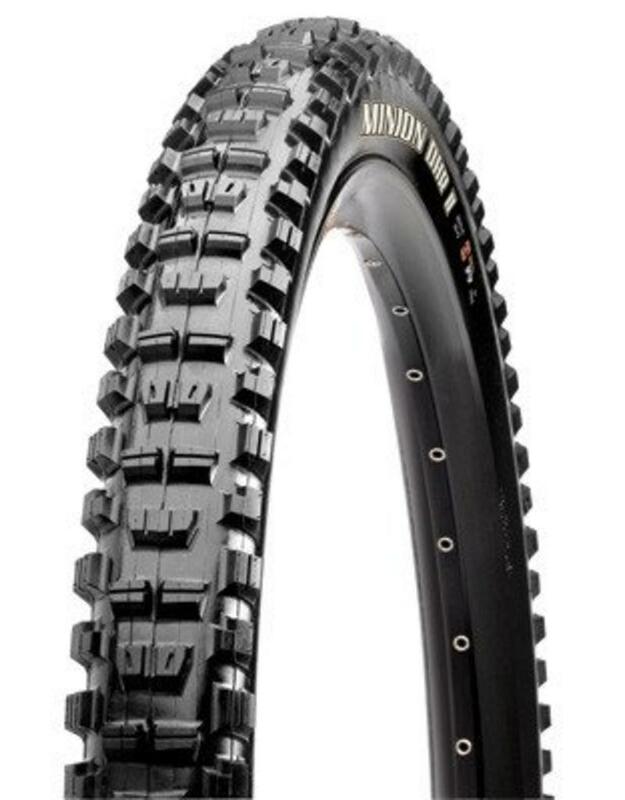 The Minion DHR II is a complete redesign. 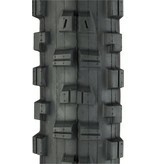 Acceleration, cornering and braking have all been improved. 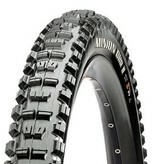 The shoulder knobs were borrowed from the legendary Minion DHF and then beefed up to handle duty as a rear tire. 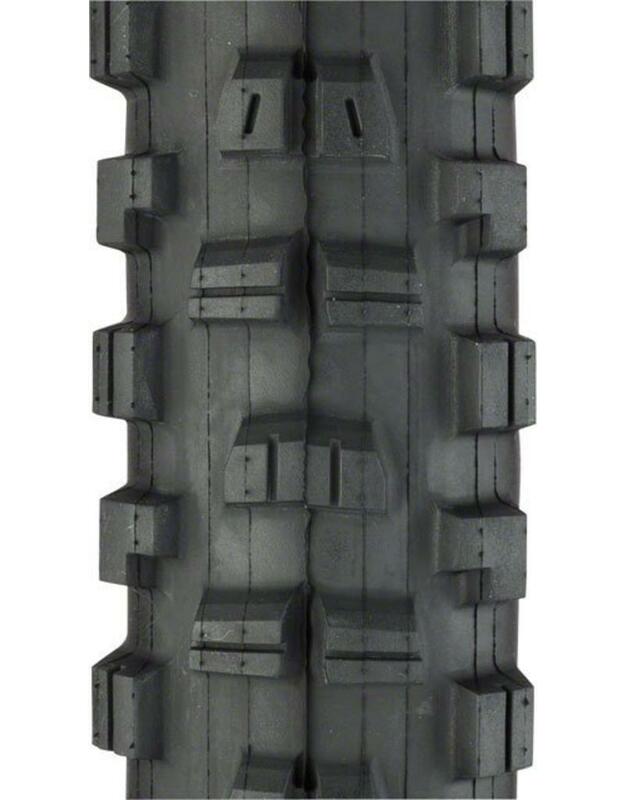 The center tread has been heavily ramped and siped to roll fast and track straight under braking. 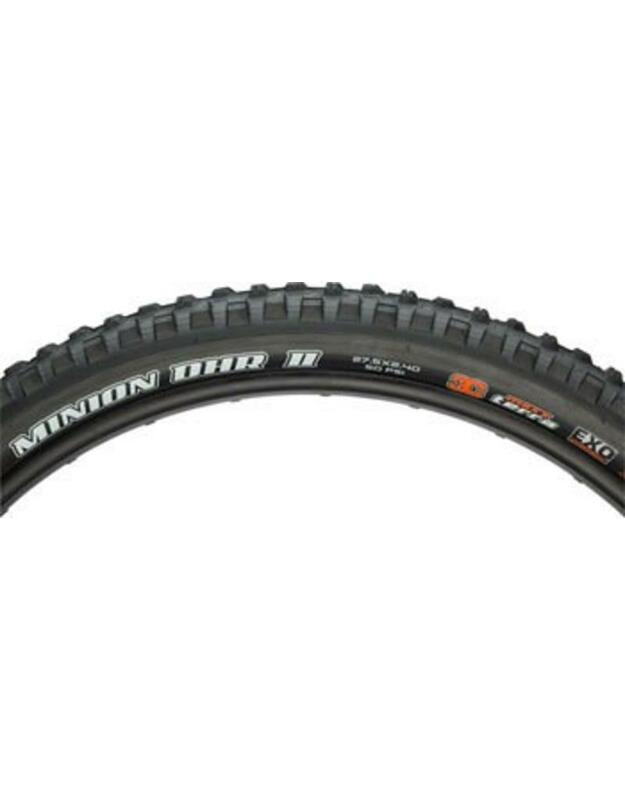 Pair the DHR II with the Minion DHF for an aggressive riding combo.